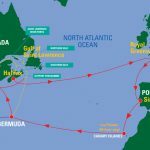 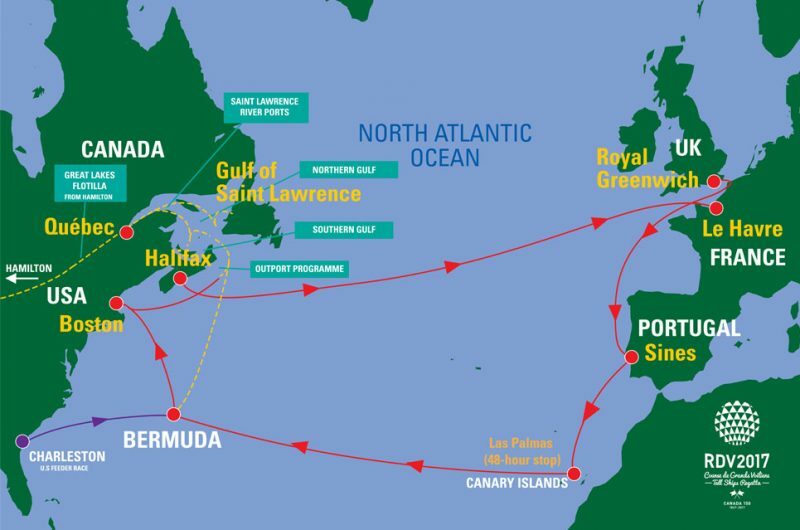 Halifax welcomed the international Tall Ships fleet as the penultimate port of the Rendez-Vous 2017 Tall Ships Regatta. 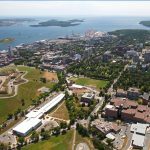 Halifax is the largest city in Atlantic Canada, and its marriage of rich maritime history with a modern energy made the perfect welcome for the Tall Ships fleet. 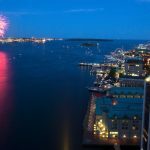 Against the backdrop of a bustling commercial harbour, Halifax proved to be a fantastic host to the the grand Tall Ships again. 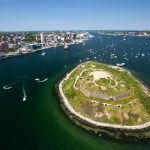 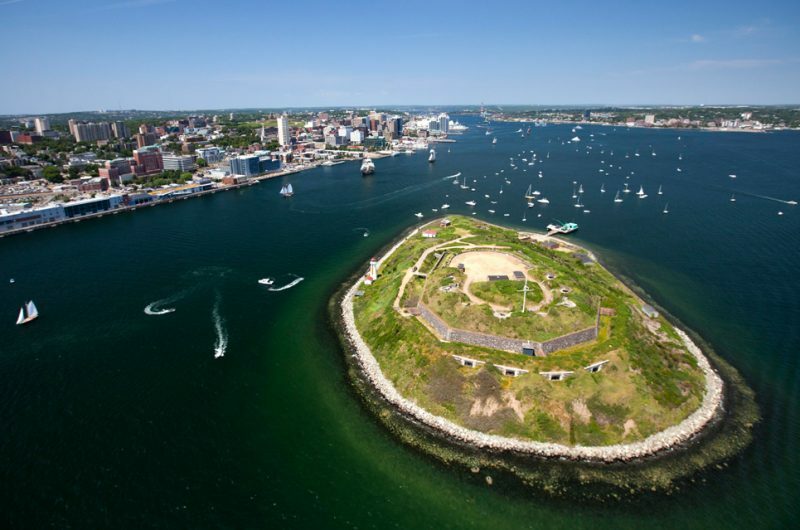 The city’s historic waterfront is anchored by one of the world’s longest urban boardwalks – home to small local businesses, farmers’ markets, adventures by land and sea, and North America’s oldest saltwater ferry system. At the edge of the bustling downtown core, it’s one of the most visited destinations in Nova Scotia. Throughout its time in Canadian waters, the Rendez-Vous 2017 Tall Ships Regatta showcased the best of Nova Scotia through music, culinary, historical and family friendly experiences on both sides of the harbour and in outport communities around the province. 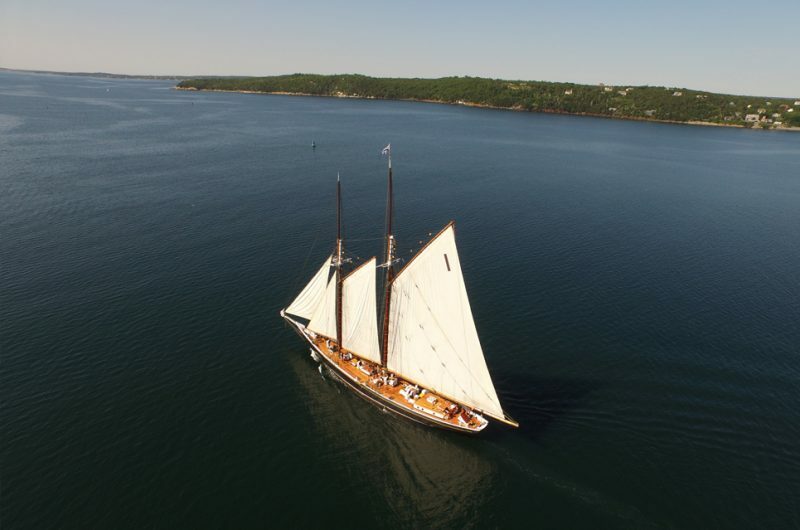 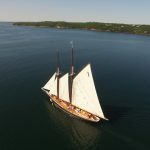 Nova Scotia’s sailing ambassador Bluenose II was front and centre during the event, showcasing our seafaring history and sail training passion. 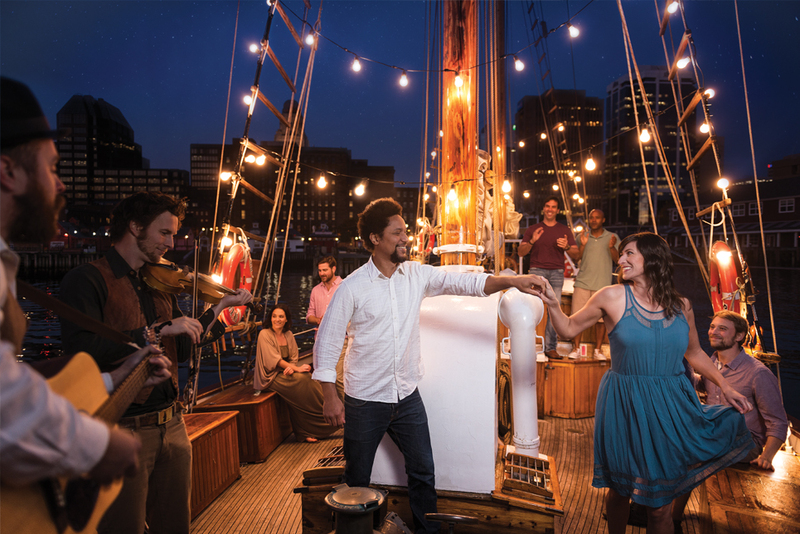 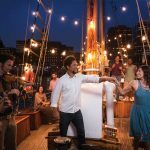 Visit tallships.my-waterfront.ca for more information. 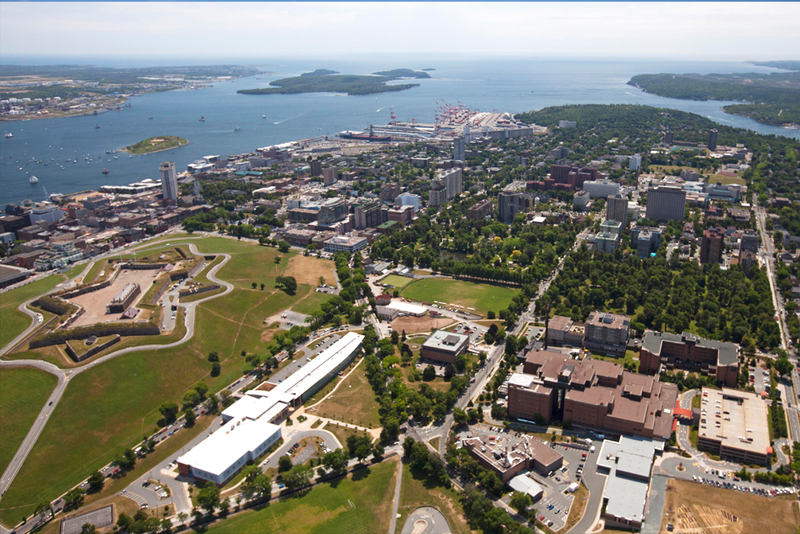 The Port of Halifax is located close to Downtown Halifax and within easy walking distance. 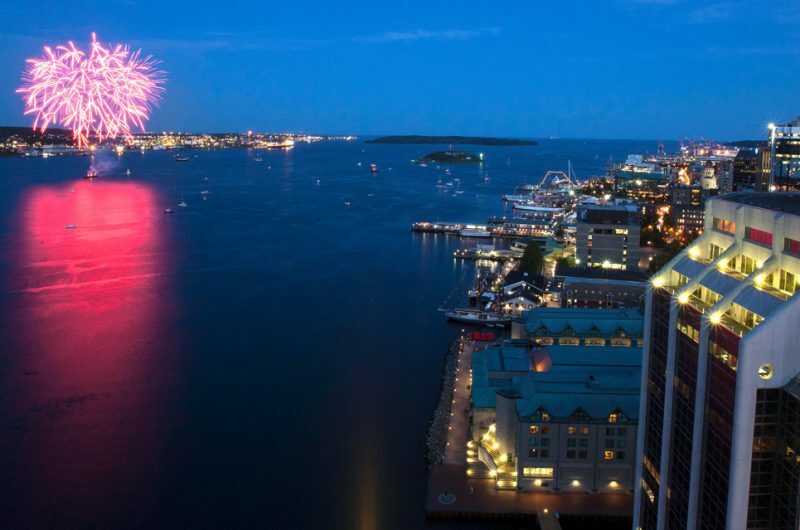 The Halifax waterfront offers free Wi Fi in key public areas from the Cable Wharf to Tall Ships Quay. Halifax Transit buses run regularly throughout the Downtown Halifax area and near the waterfront with multiple stops.